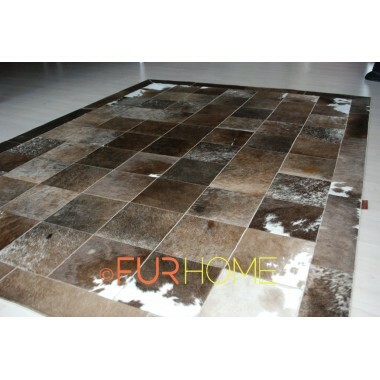 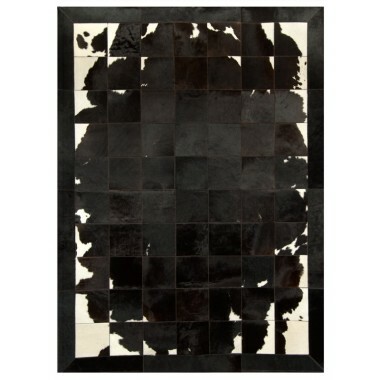 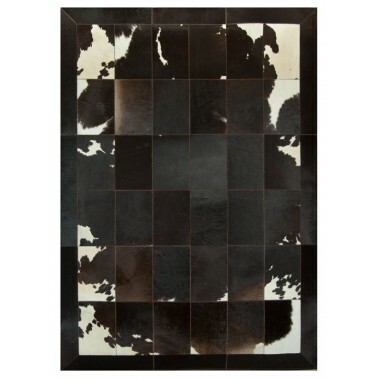 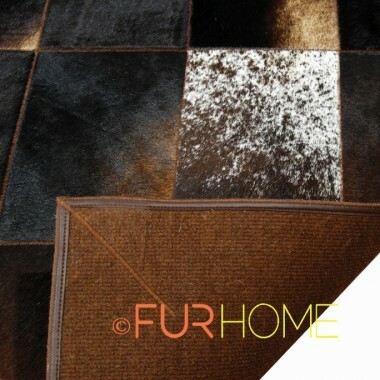 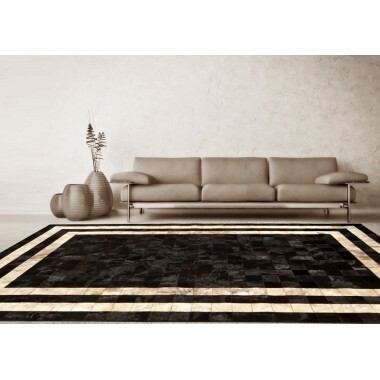 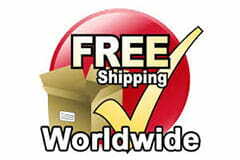 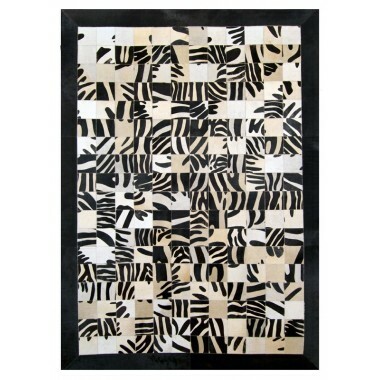 A beautiful cowhide leather carpet that will nicely decorate the spaces of your house. 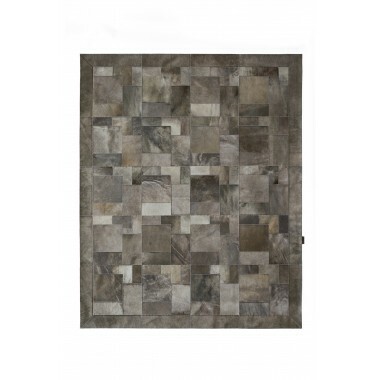 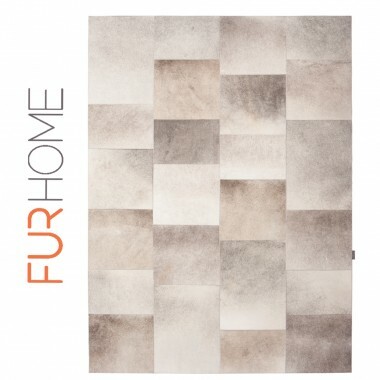 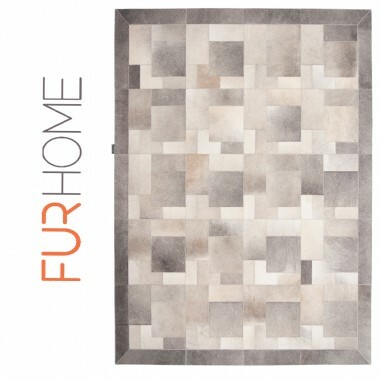 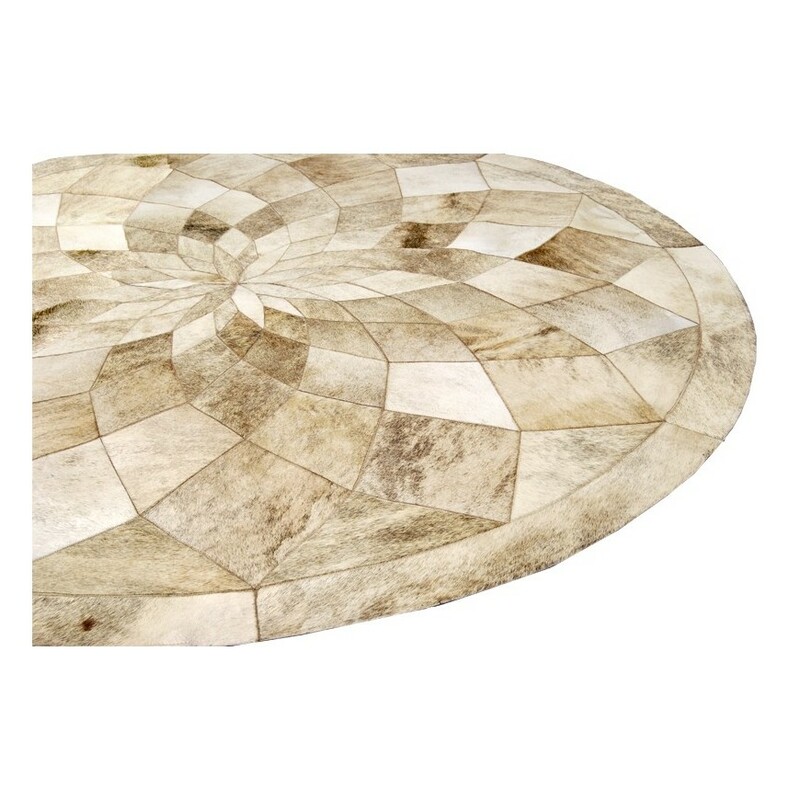 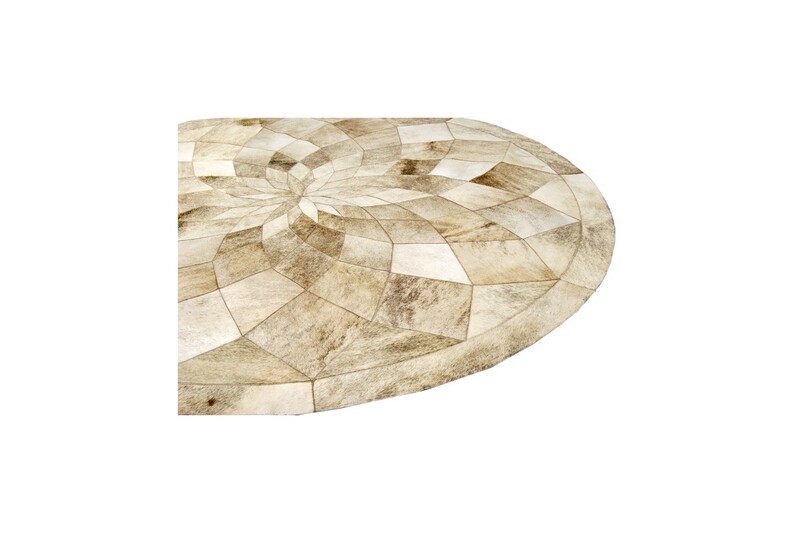 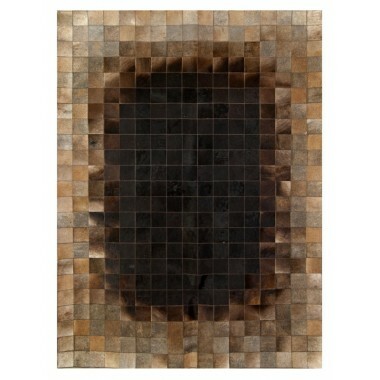 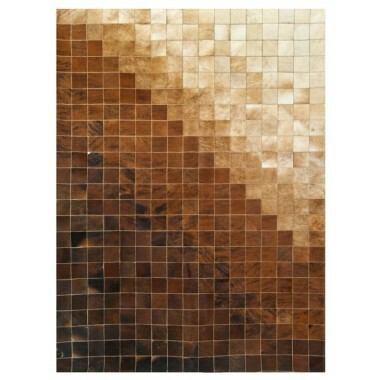 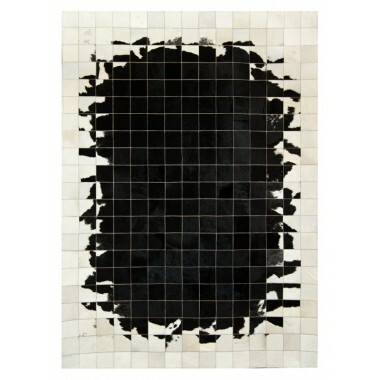 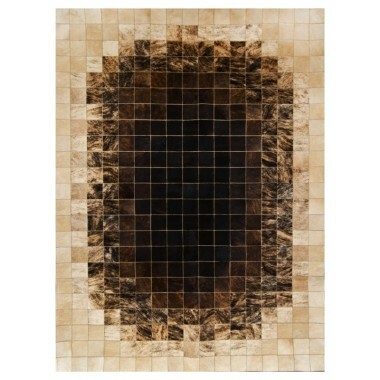 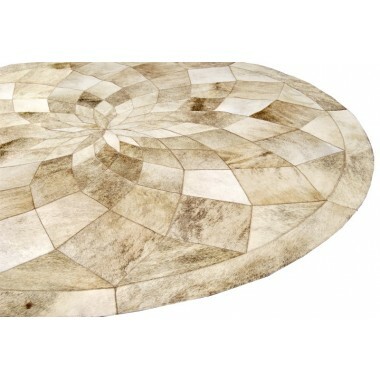 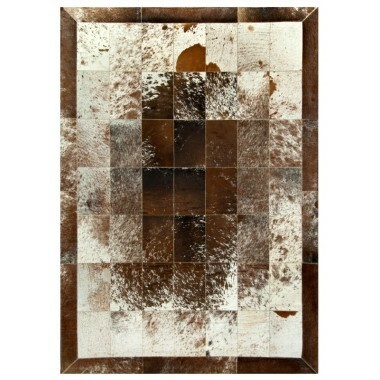 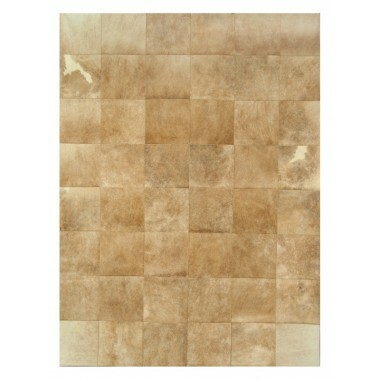 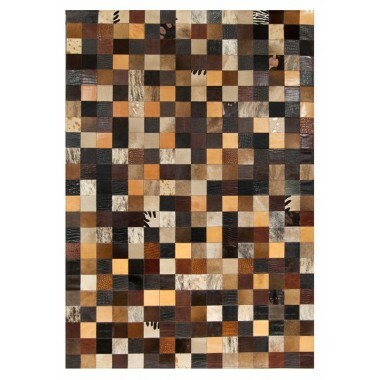 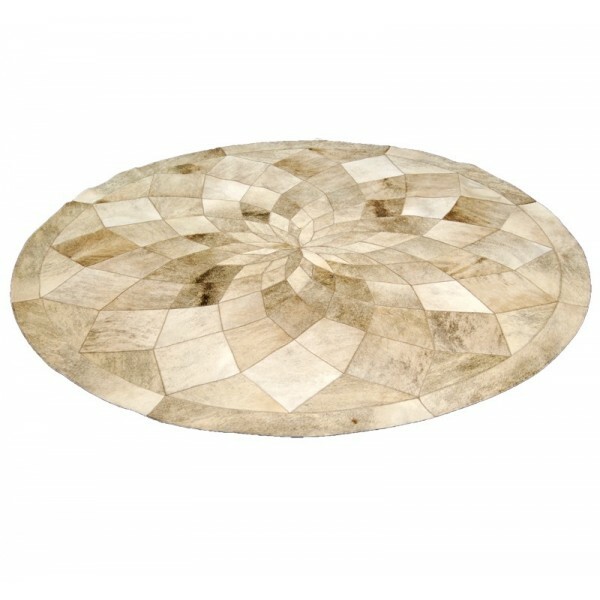 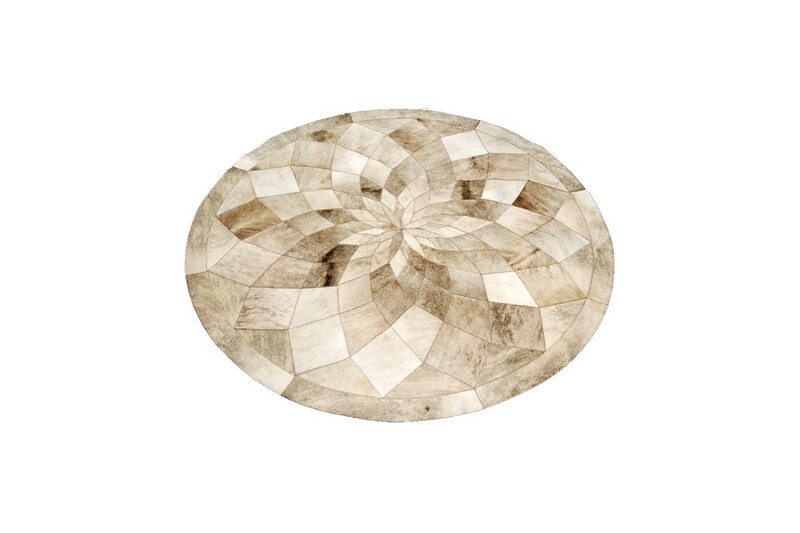 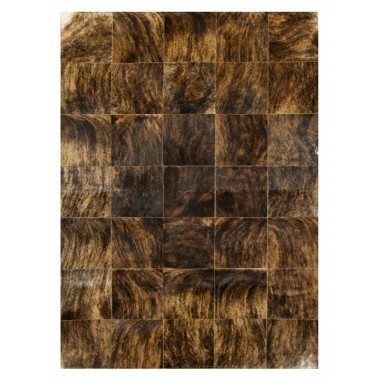 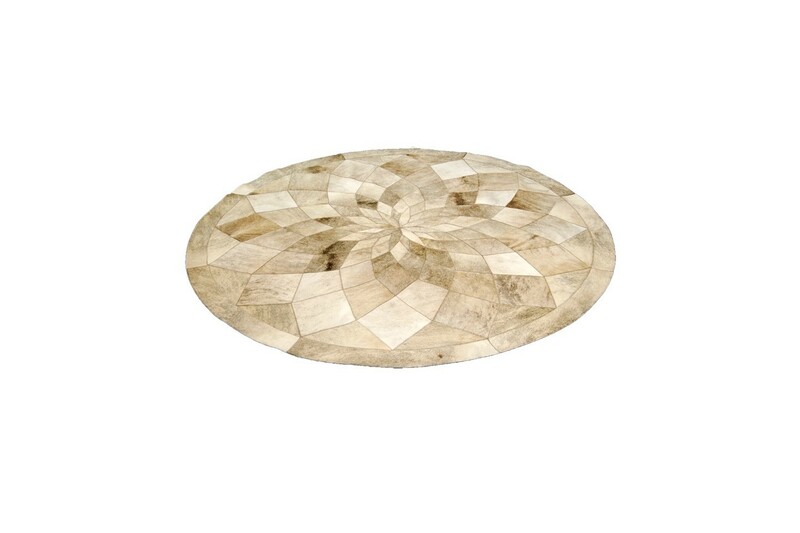 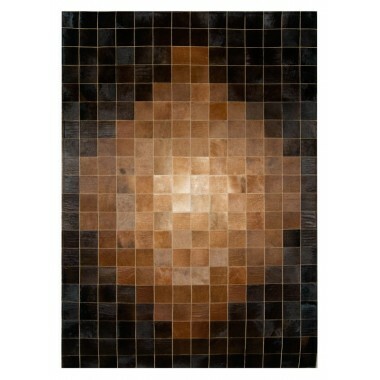 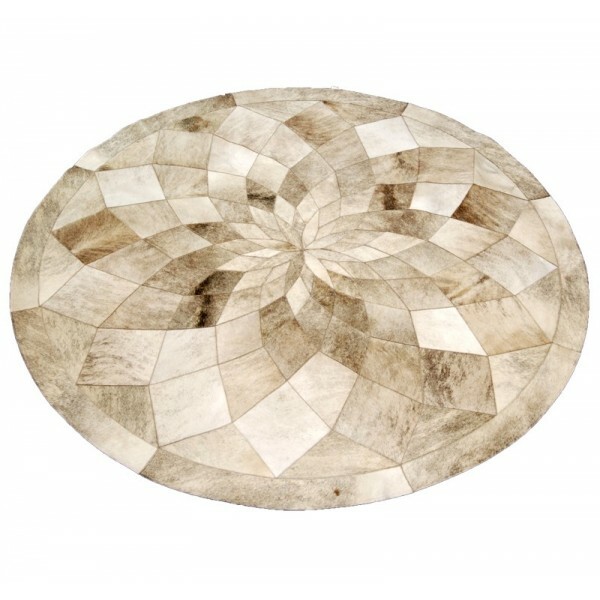 This cowhide rug’s tones of beige and weave resemble a marble flower due to its special diamond-like pattern. 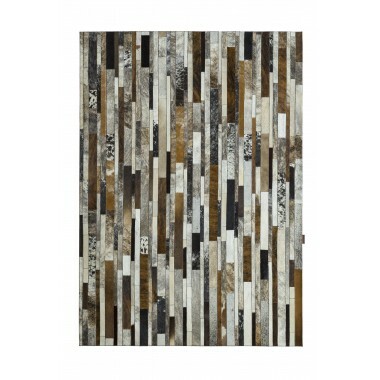 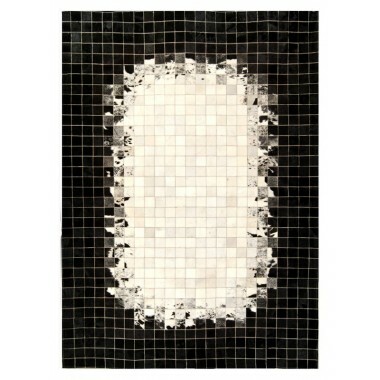 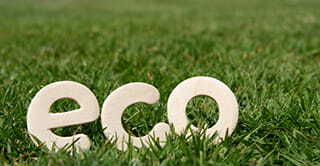 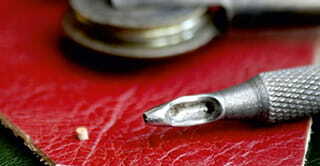 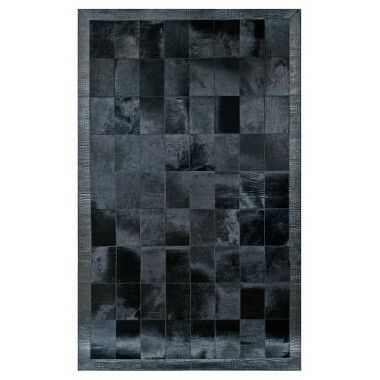 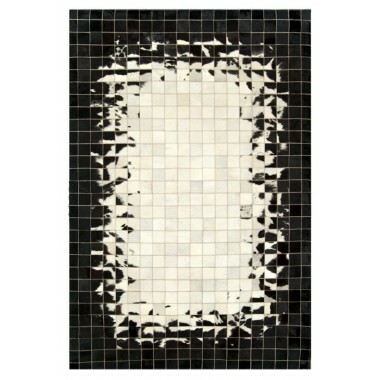 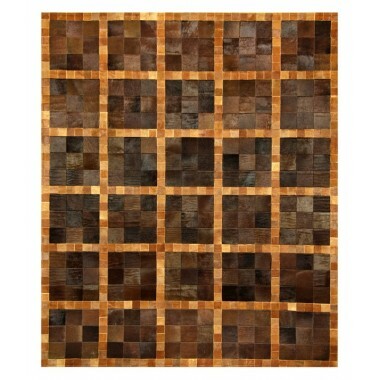 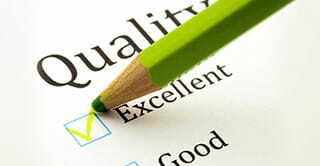 Transitional and unobtrusive, it will definitely give a tone of luxury in your home and your life. 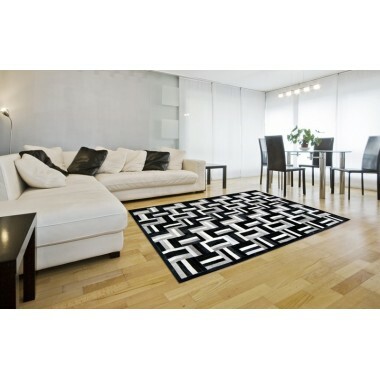 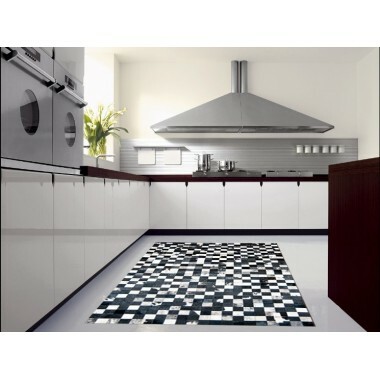 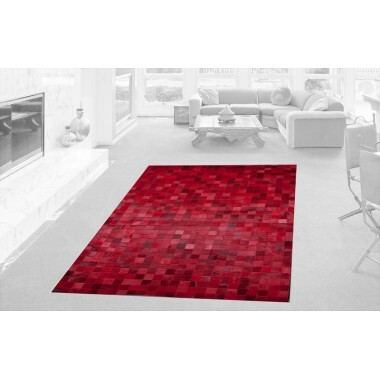 If you liked the design but want a bolder style, take a look at this Red Circle Diamond rug. 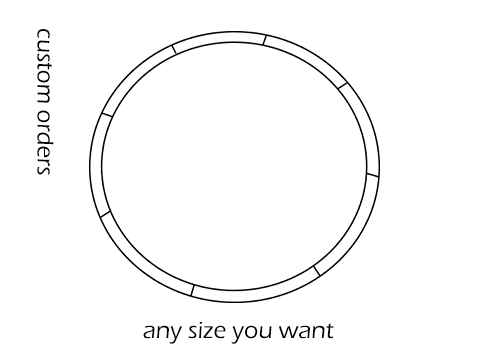 Stunning, huh?